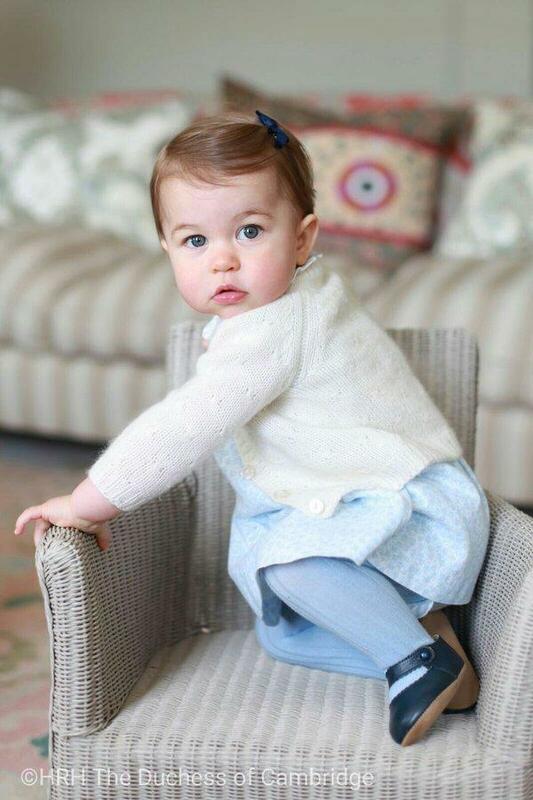 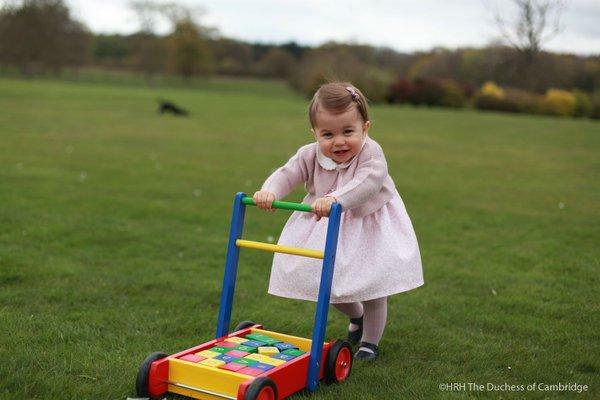 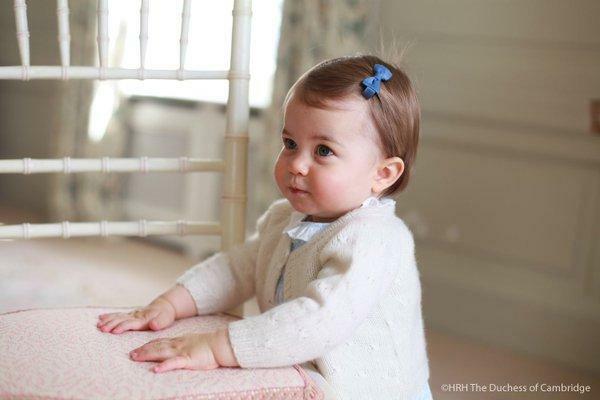 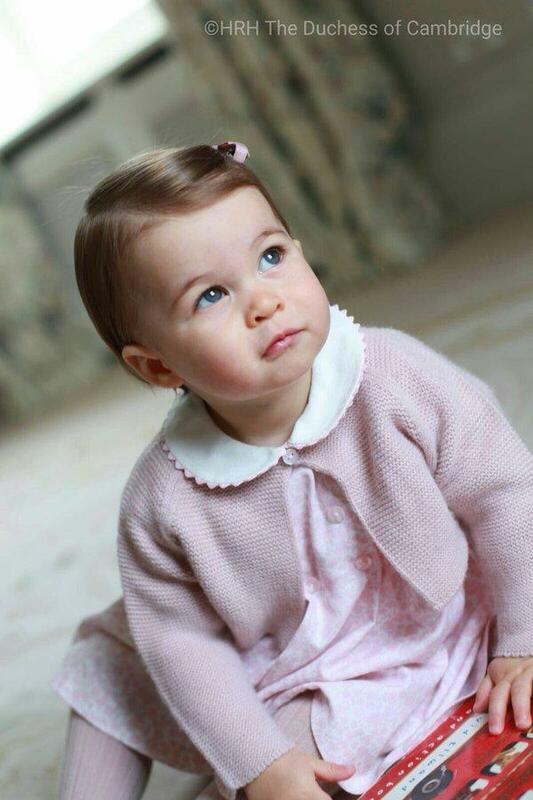 --And some photos of the Duchess' own have been released, capturing Princess Charlotte for her first birthday. 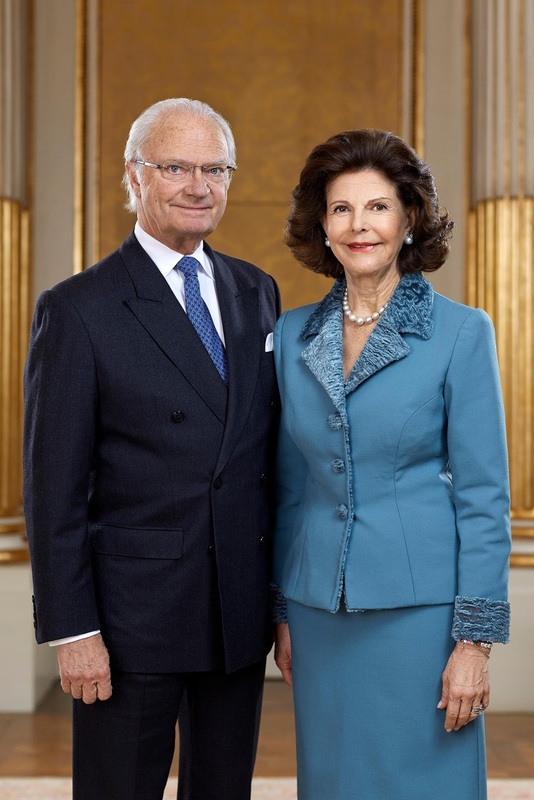 --I love the Swedes and their continuing supply of new official portraits! 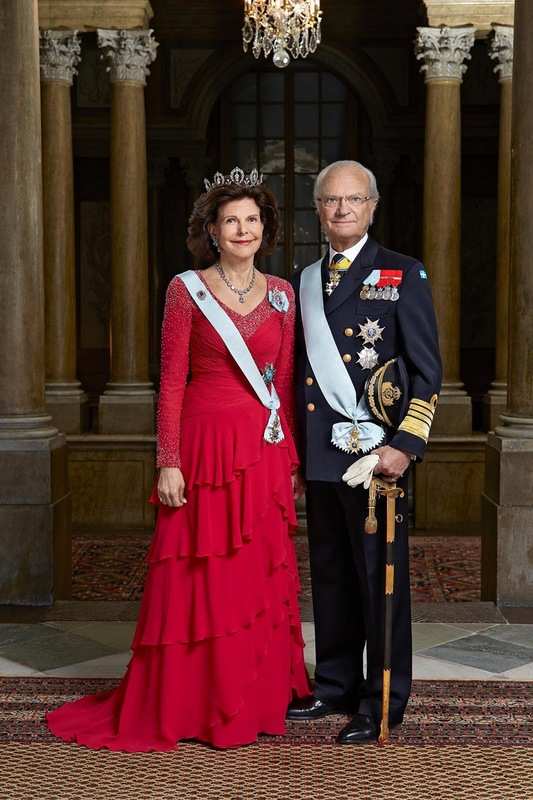 Of course new shots were needed for King Carl Gustaf's 70th birthday. The two with Queen Silvia are below, click to enlarge. 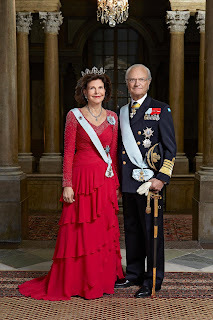 We just saw Mary's repeated take on the red tiered gown, so now I guess it's Silvia's turn. 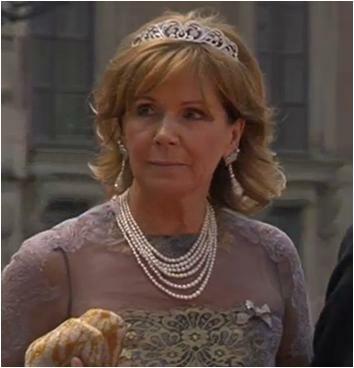 She is again wearing the Connaught Tiara. 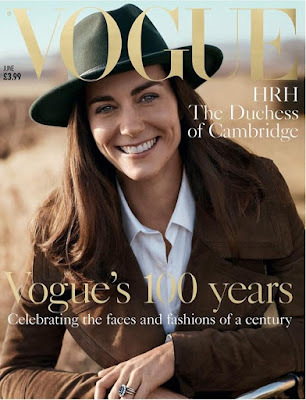 --Over at the Jewel Vault, we looked at one of my personal favorite outfits from the Queen's modern wardrobe (currently on display in a massive exhibit of her fashion, and with an interesting brooch), and a buggy brooch of diamonds debuted by the Duchess of Cornwall last year. --And finally, you know only Prince Harry could get Granny to indulge in a bit of light trash talking. Sunday Tidbits (Monday Tidbits, in this case) is your place throughout the week to share things we haven't covered yet and for all your off topic chats. Enjoy!